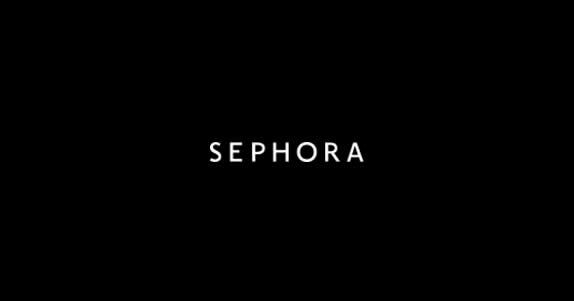 Enjoy 10% OFF everything at Sephora’s online store (previously Luxola) www.sephora.my. NO Minimum spend! Sephora is a visionary beauty-retail concept founded in France by Dominique Mandonnaud in 1970. Sephora’s unique, open-sell environment features an ever-increasing amount of classic and emerging brands across a broad range of product categories including skincare, makeup, fragrance, body and hair care, in addition to Sephora’s own private label. During the sale period, deliveries of online purchases may be delayed.